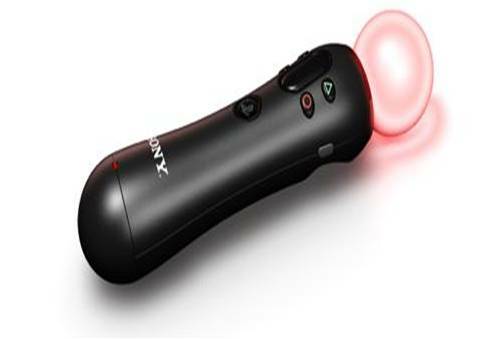 Playstation Move the Right Move? Recently, my coworker and I have had brief discussions about Microsoft and Sony’s recent foray into the motion gaming arena. He doesn’t follow gaming news as closely as I do, but he’d still come across a few articles about both the Natal and the PS Move. We discussed how interesting each device looks, both company’s possible motivations for creating these devices, and whether they seem like good ideas or not.